Aim: To examine the attitudes of health care professionals towards the importance of health-education work of public health nurses directed at individuals, families and communities. Methods: 142 subjects participated in the research, of which 56 public health nurses, 44 primary care (family) physicians and 42 nurses working in family medicine teams. Research was conducted at the Health Centres in Beli Manastir, Osijek, Valpovo and Đakovo, Croatia. A segment of the standardized questionnaire Public Health Nursing Survey Instrument – a table of interventions conducted by public health nurses (California public health nursing investigation – Center for California Health Workforce Studies) – was used as the survey instrument. Results: There were no significant differences in the attitudes of respondents by gender (p = 0.898) and age (p = 0.067) regarding the importance of public health nurses’ health-education work. However, respondents aged 60 and over expressed more disagreement with some of the statements related to emotional components of their attitudes (p = 0.019). Regarding the length of work experience, there were no statistically significant differences (p = 0.228) on the overall scale of attitudes about health-education work of public health nurses. Regarding individual components on the scale, respondents with less work experience tended to agree more with the statements related to emotional components of their attitudes (p = 0.004). Regarding the level of education, there were no significant differences in the attitudes of respondents (p = 0.156) towards nurses’ health-education work. Research also showed that there were no significant differences in attitudes about the importance of public health nurses’ health-education work when it comes to the subjects’ workplace (p = 0.159). Conclusion: Health professionals have positive attitudes about health-education work of public health nurses directed at individuals, families and communities. MACEKOVIĆ*, Marko; PRLIĆ, Nada. Attitudes of Health Care Professionals About The Importance of Public Health Nurses’ Health Education Work. 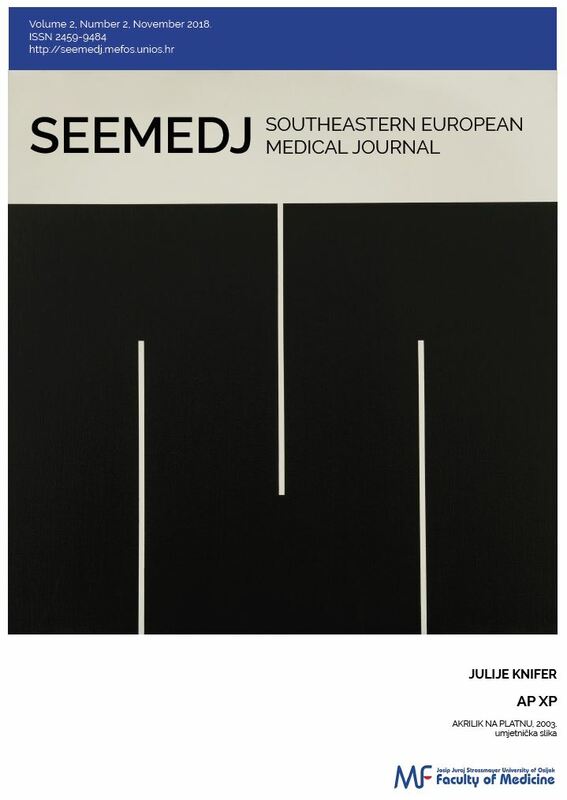 Southeastern European Medical Journal, [S.l. ], v. 2, n. 2, p. 23-33, mar. 2019. ISSN 2459-9484. Available at: <http://seemedj.mefos.unios.hr/index.php/seemedj/article/view/55>. Date accessed: 21 apr. 2019. doi: http://dx.doi.org/10.26332/seemedj.v2i2.55.